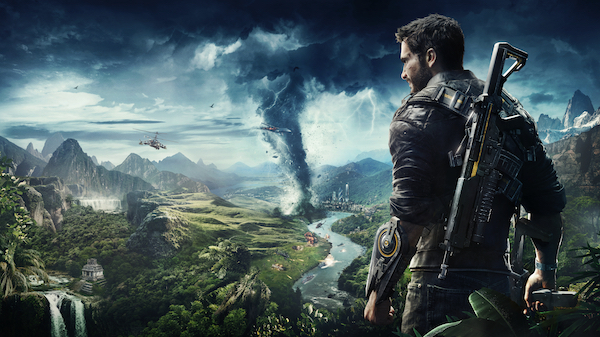 SYDNEY, 1st December 2018 – Ready, Set, Boom! 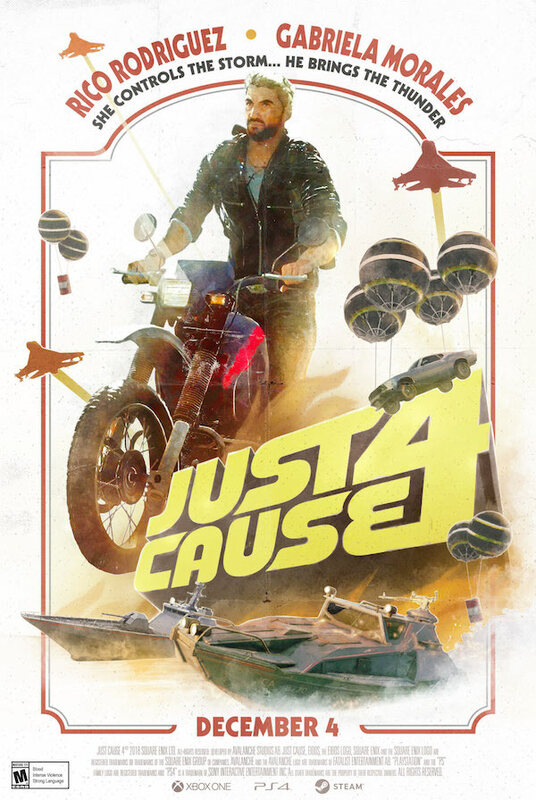 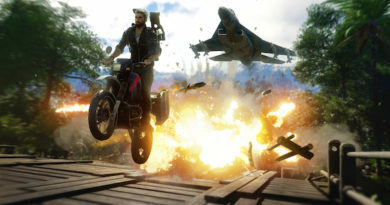 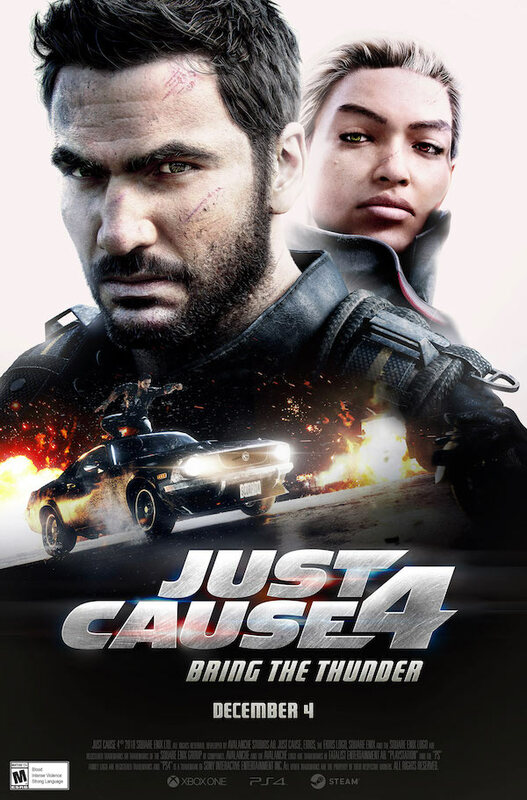 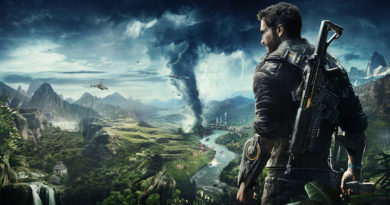 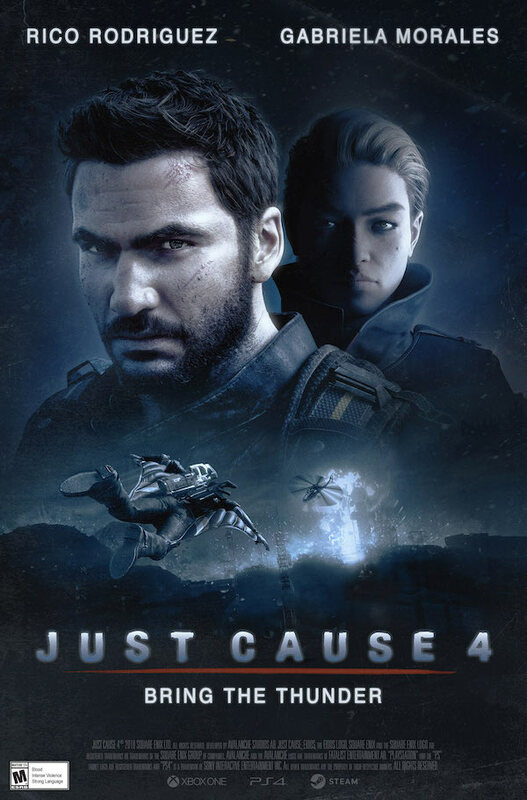 The countdown is on with only a matter of days until the launch of JUST CAUSE 4™. 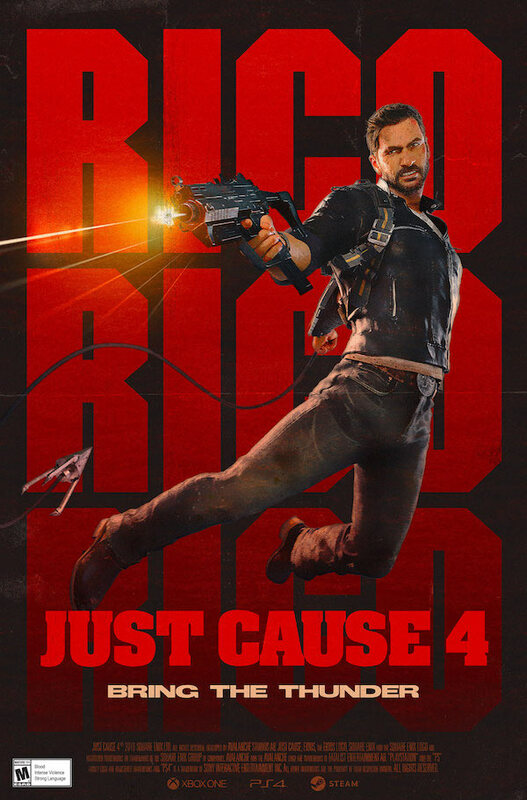 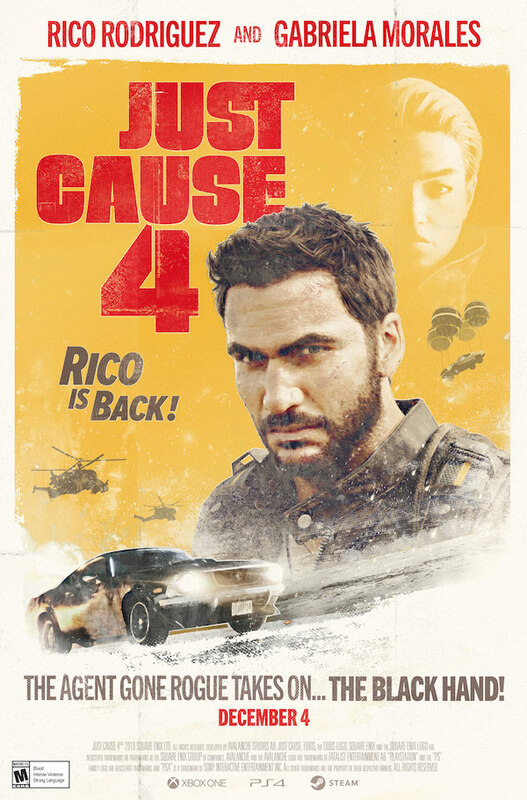 To celebrate the dynamic nature of Rico Rodriguez, Square Enix® has created a series of stylized trailers and posters inspired by classic action films of decades past.